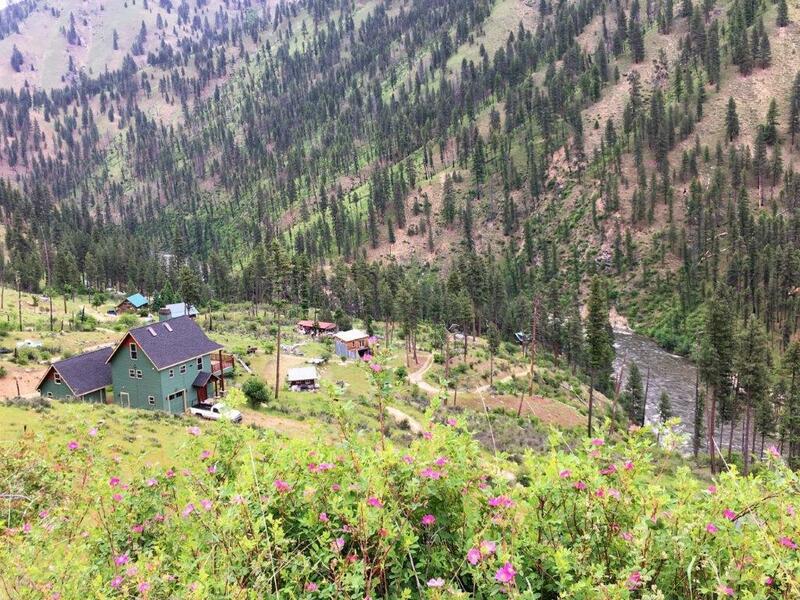 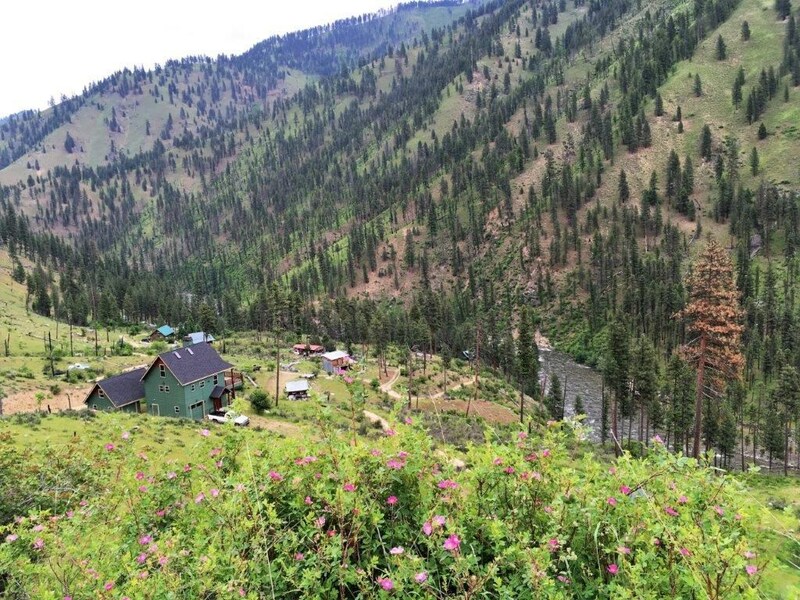 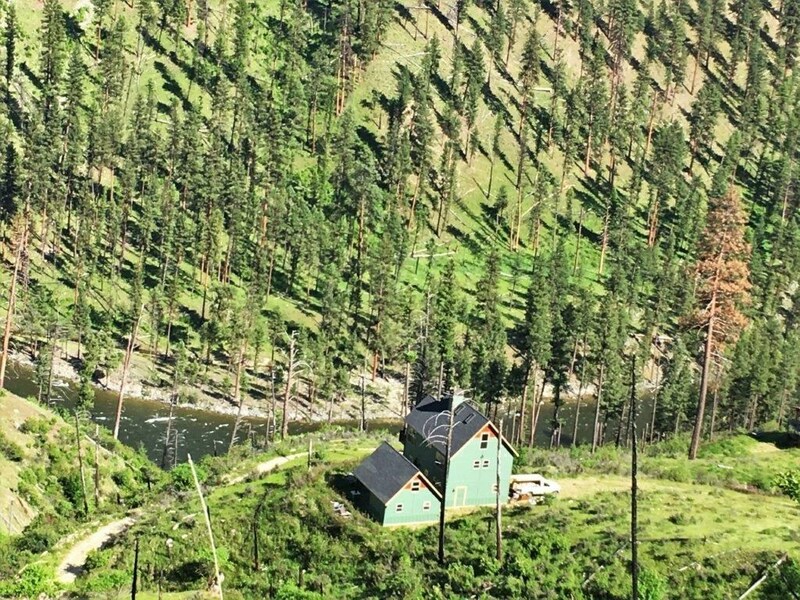 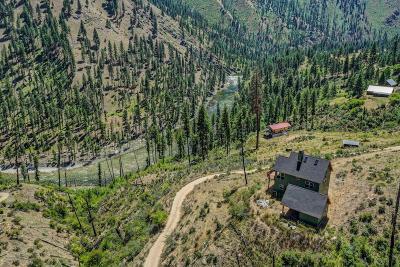 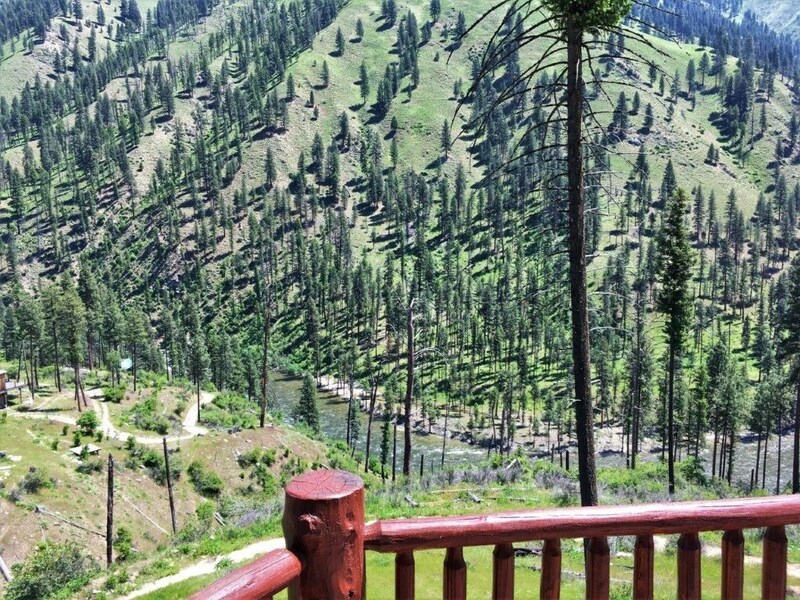 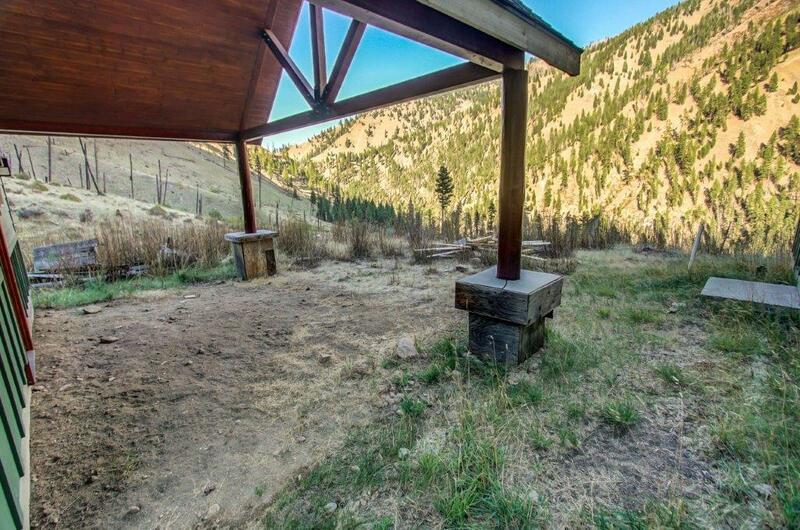 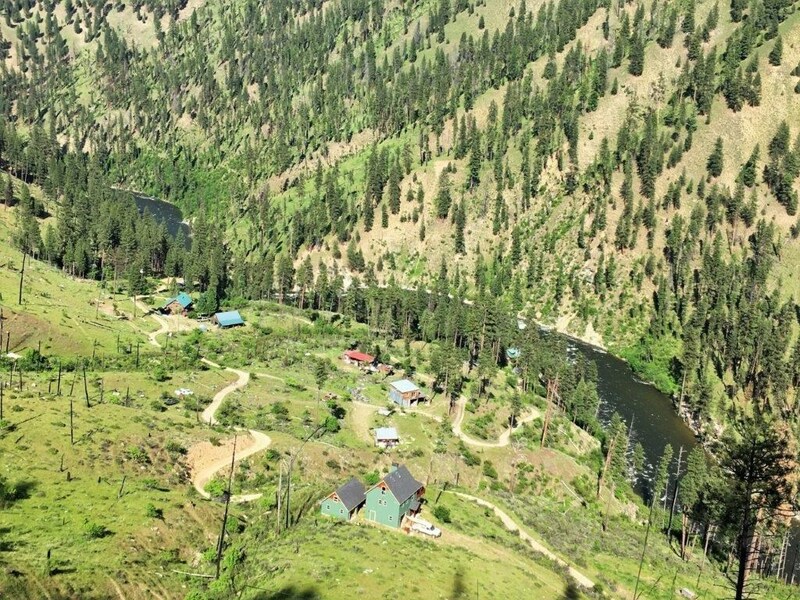 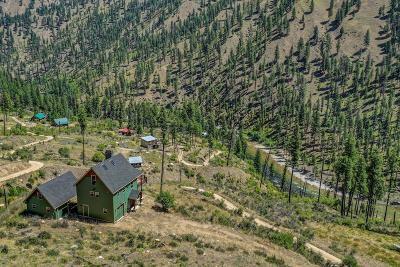 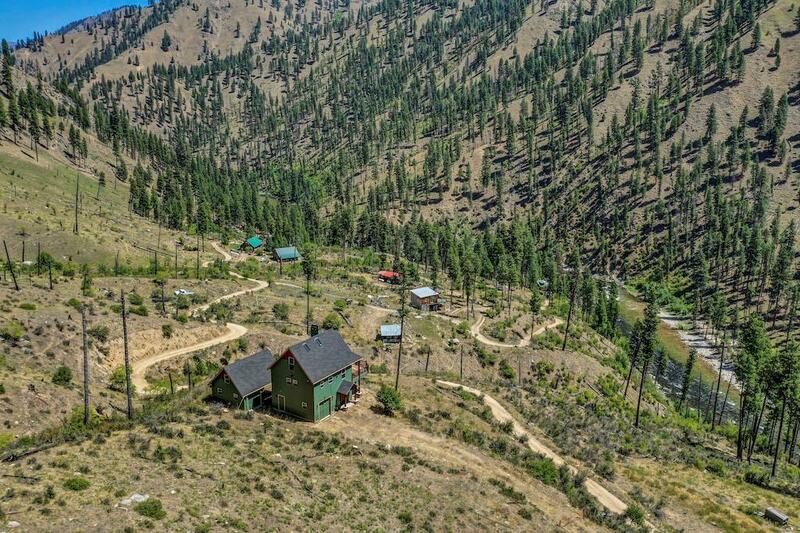 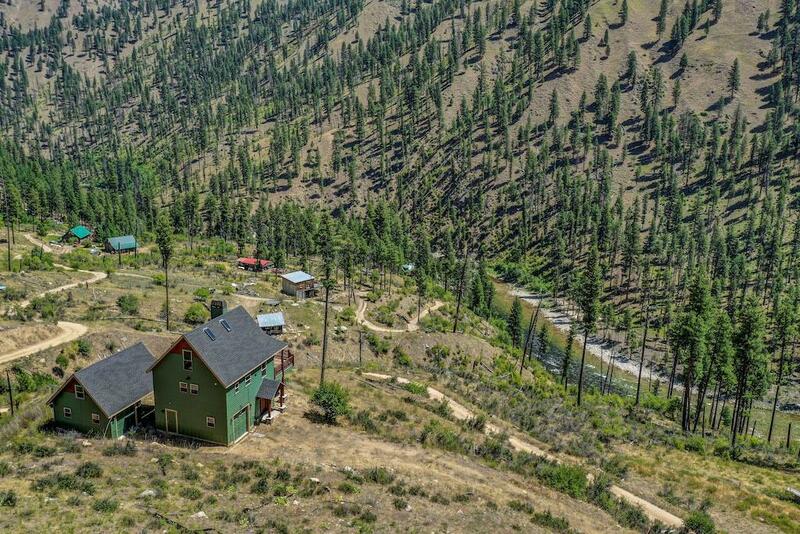 Rustic elegance meets the Idaho Backcountry. 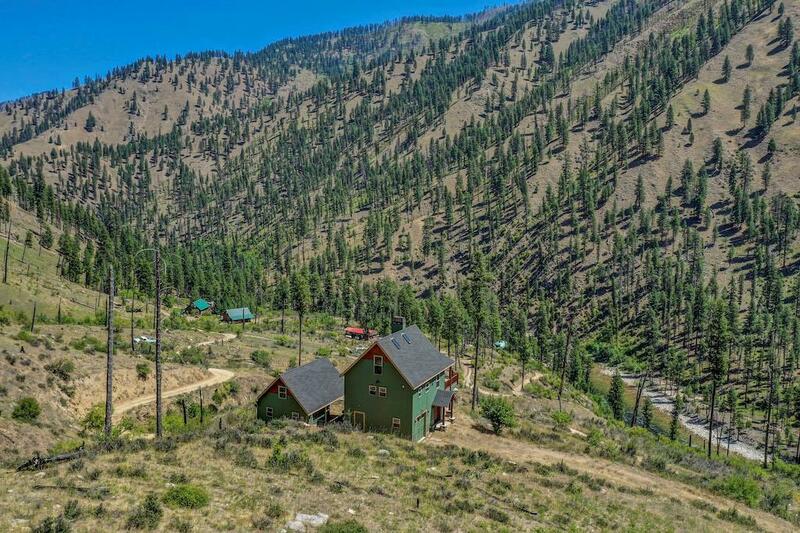 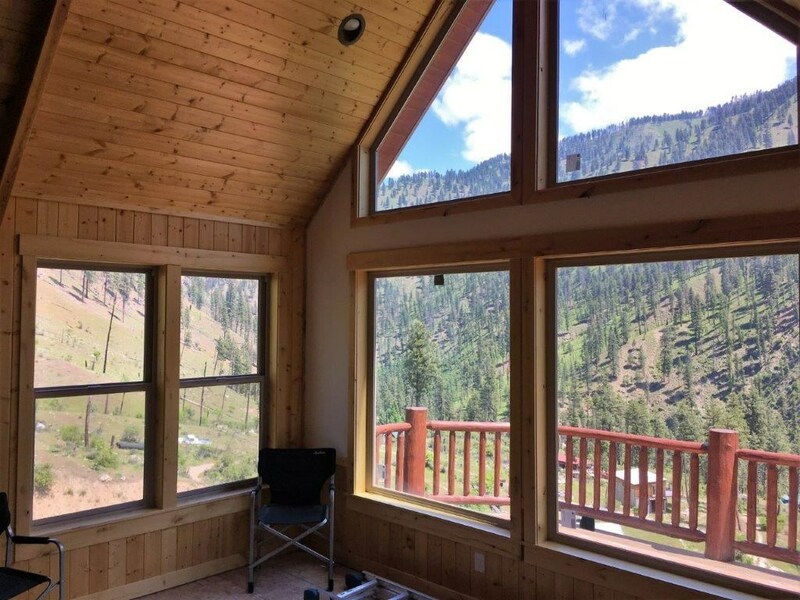 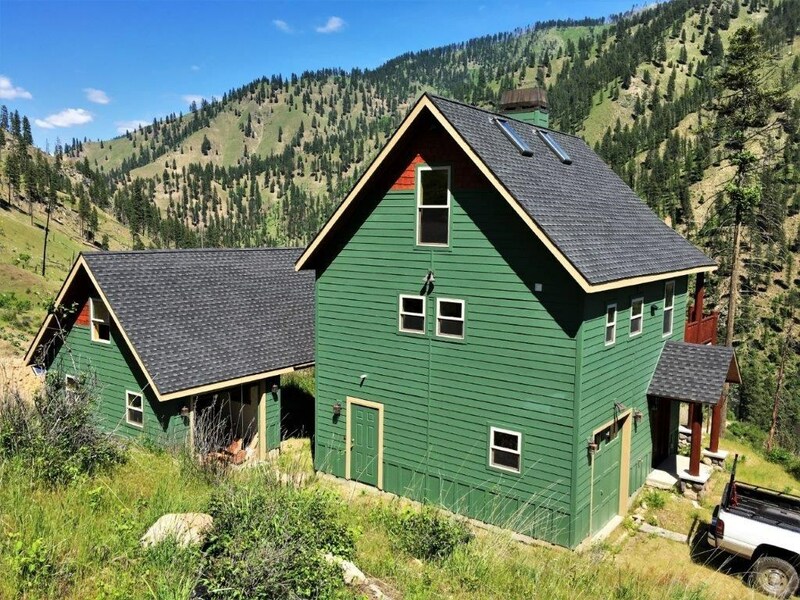 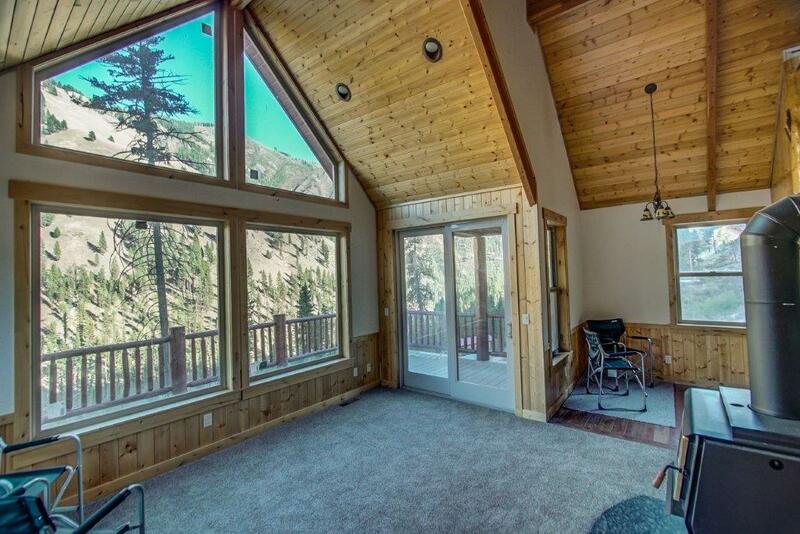 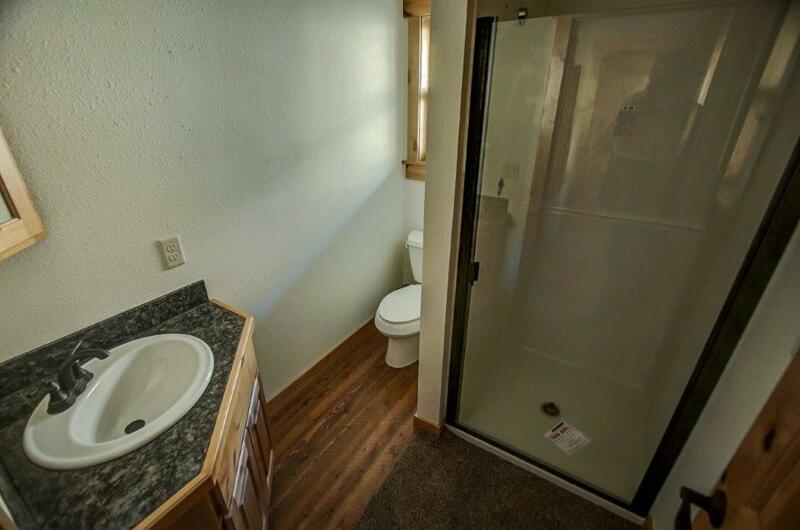 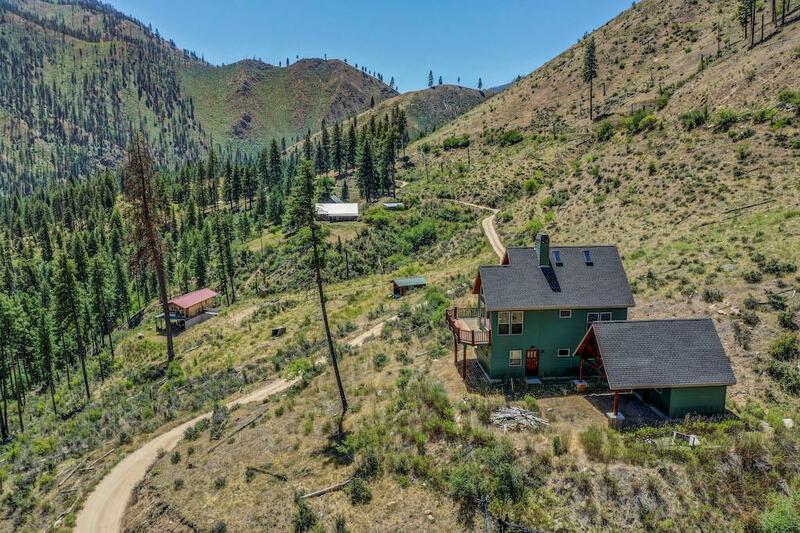 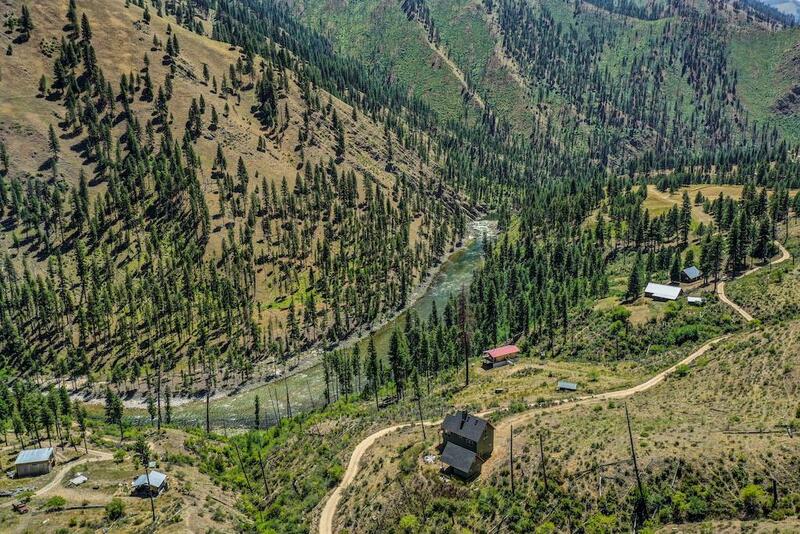 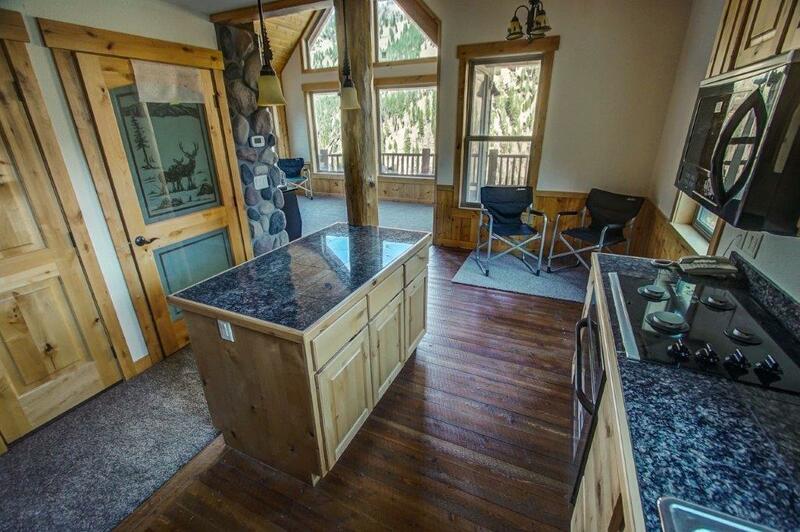 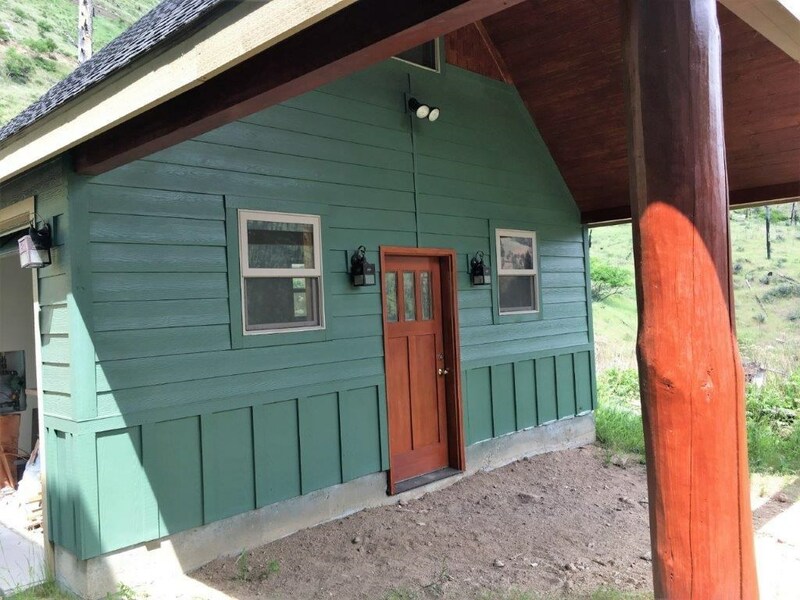 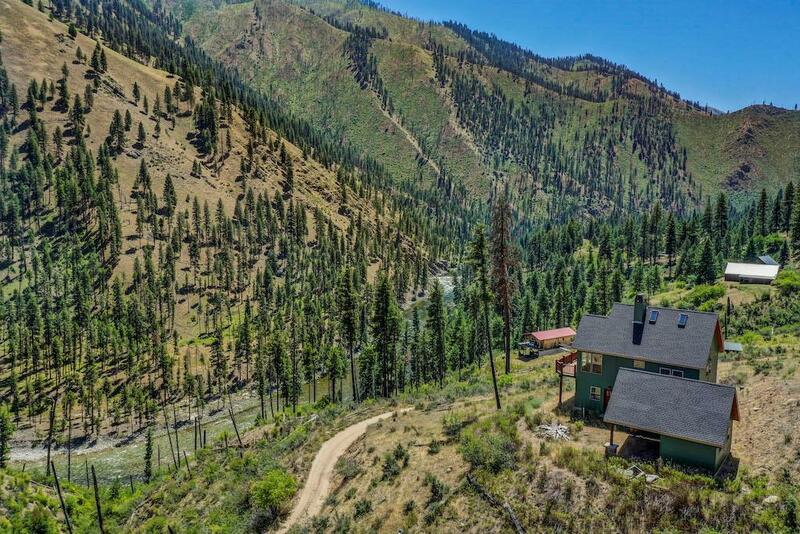 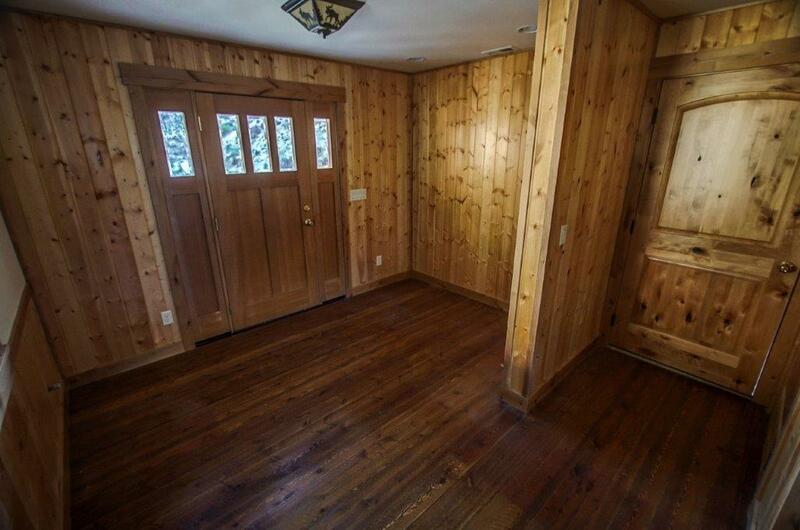 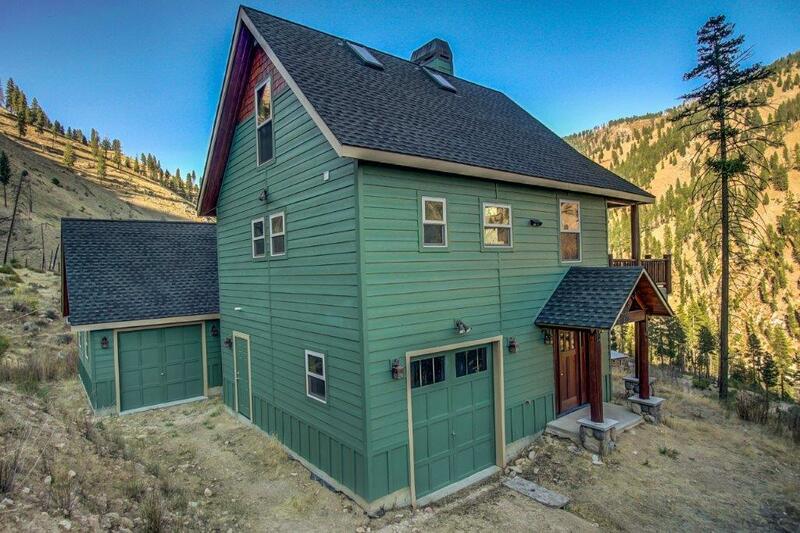 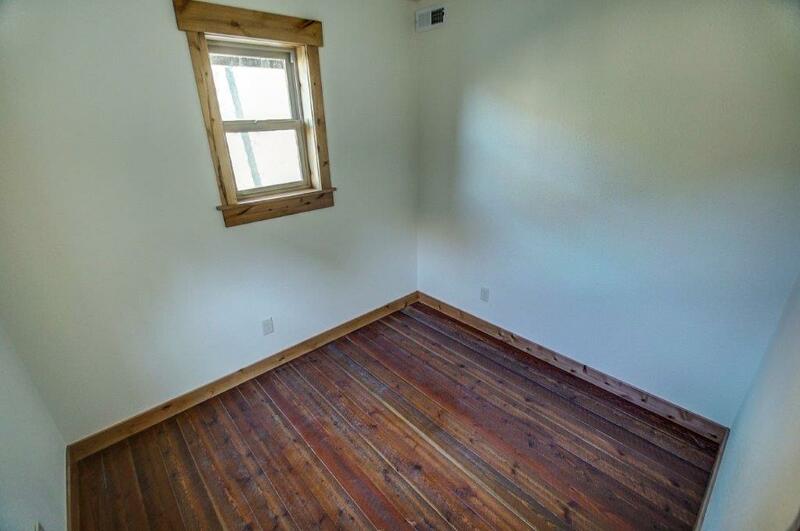 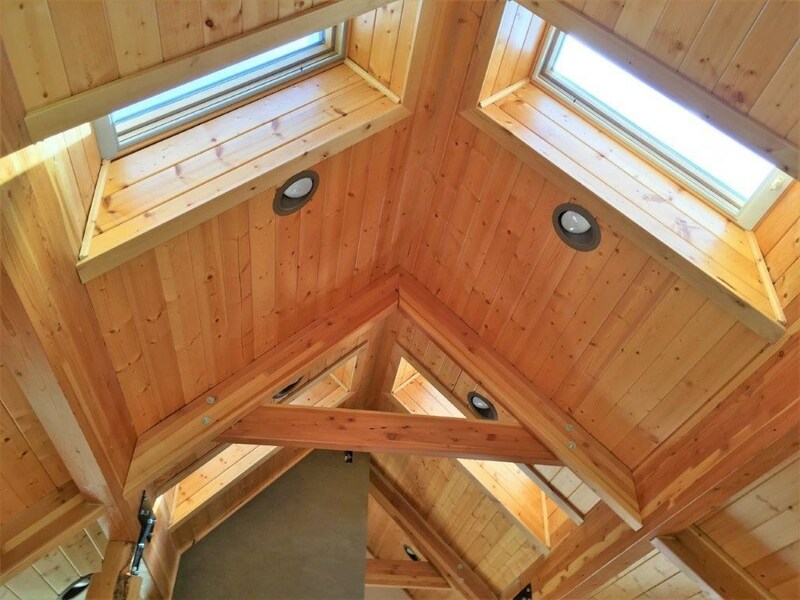 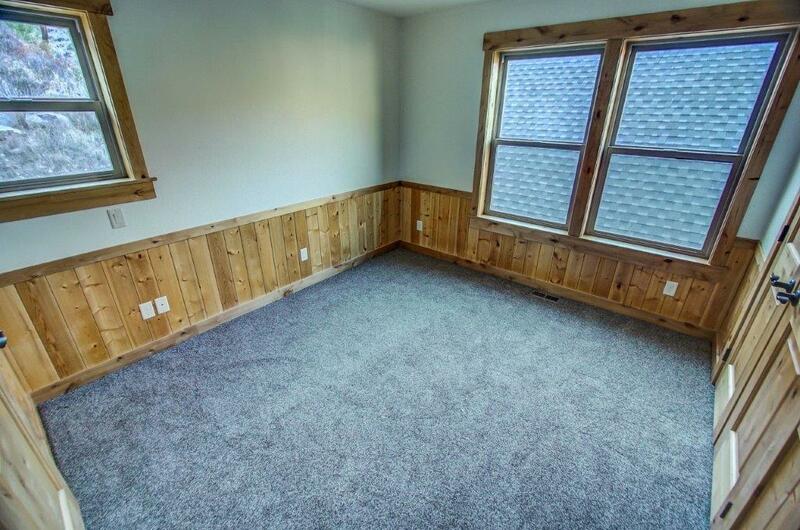 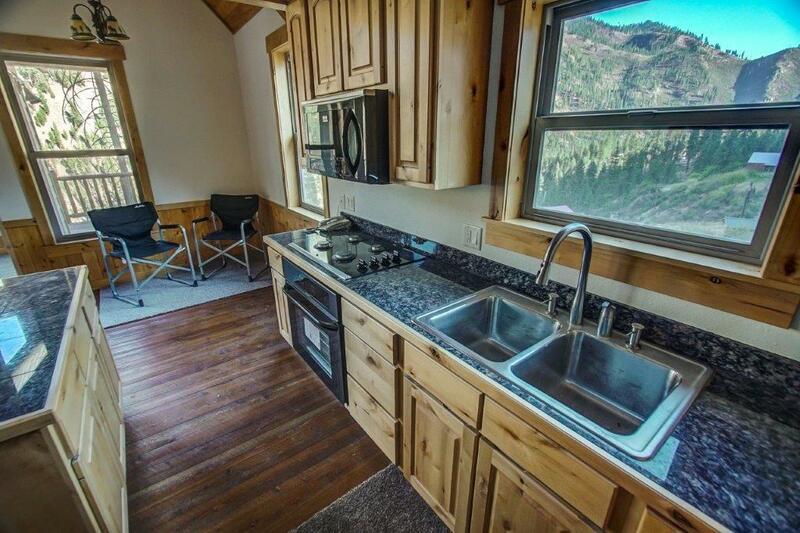 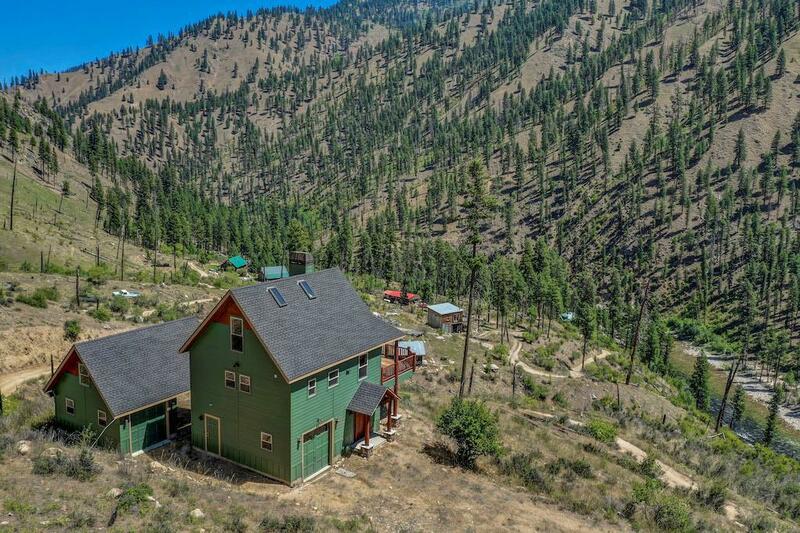 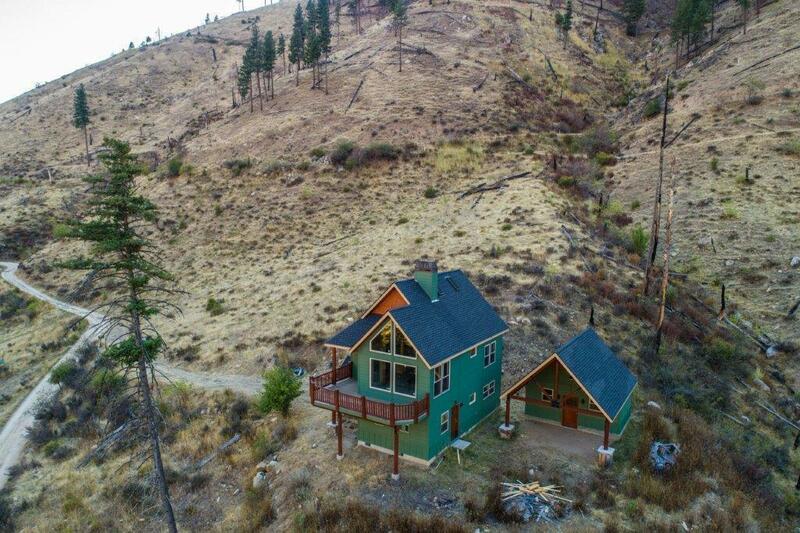 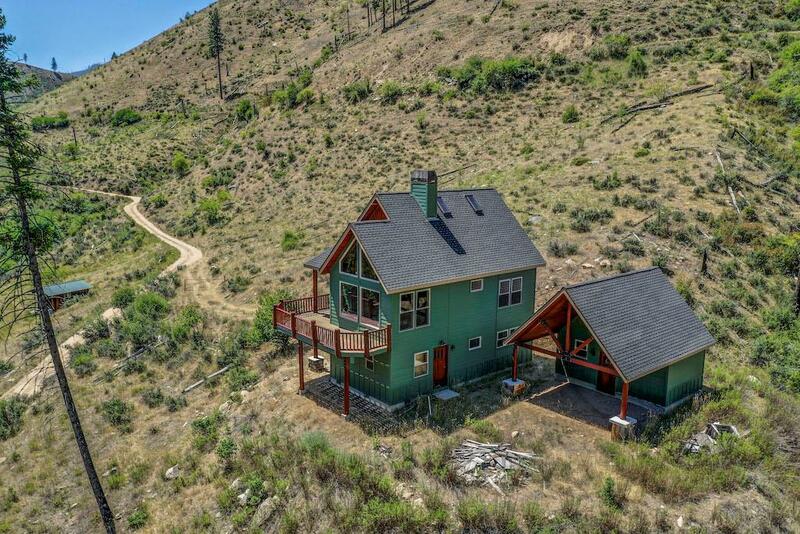 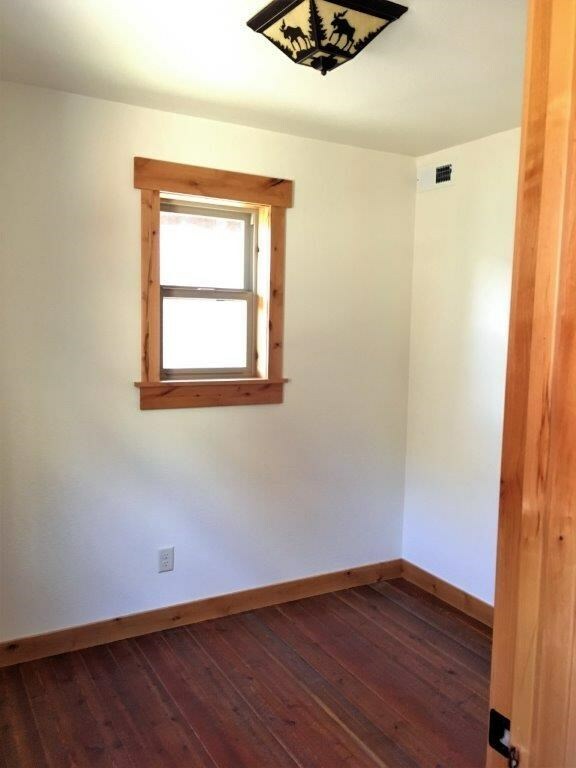 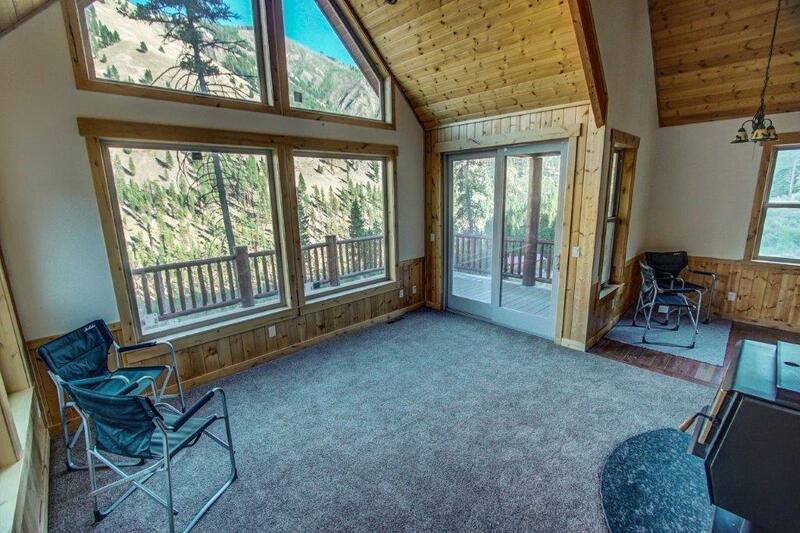 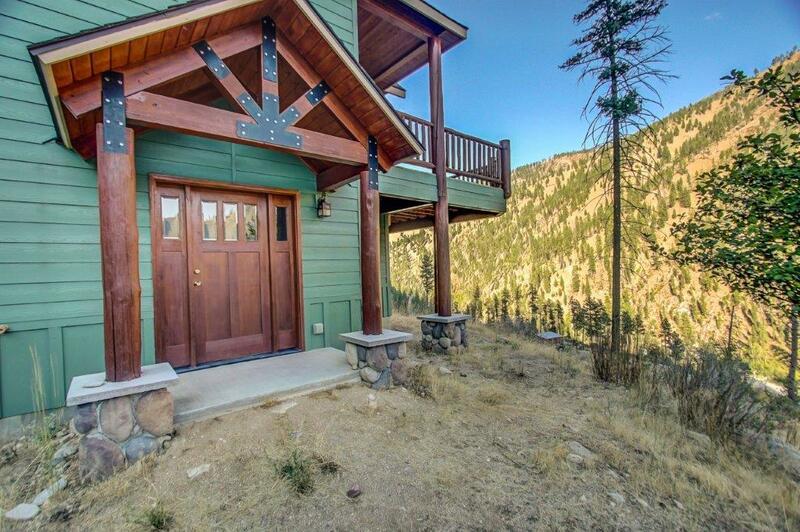 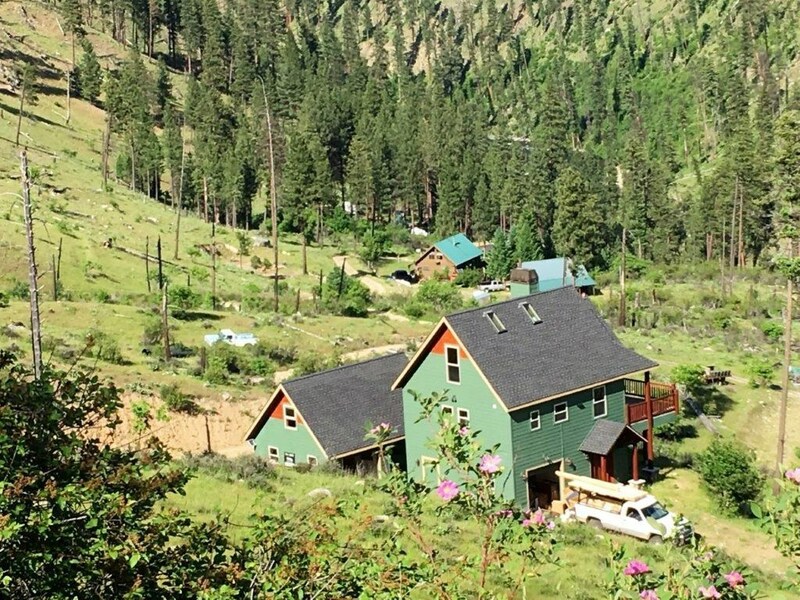 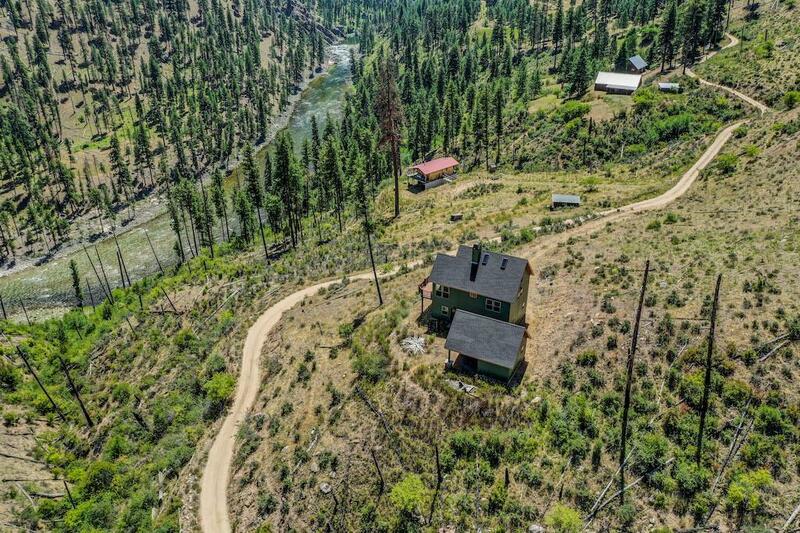 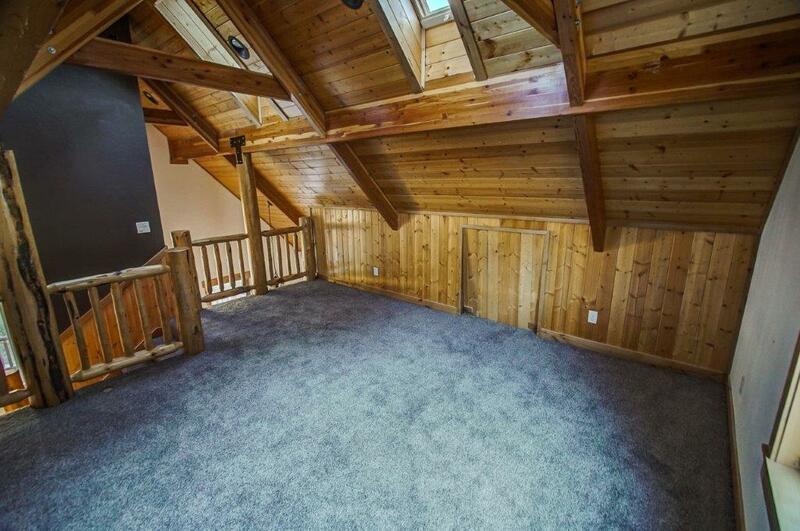 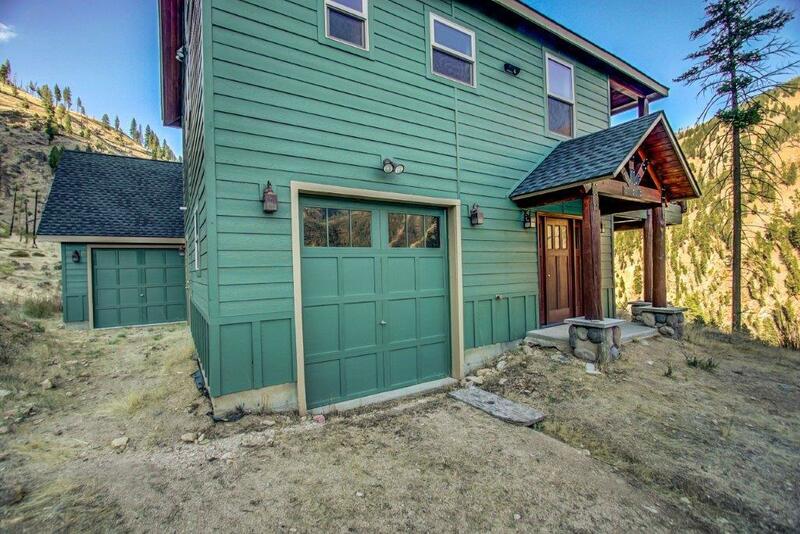 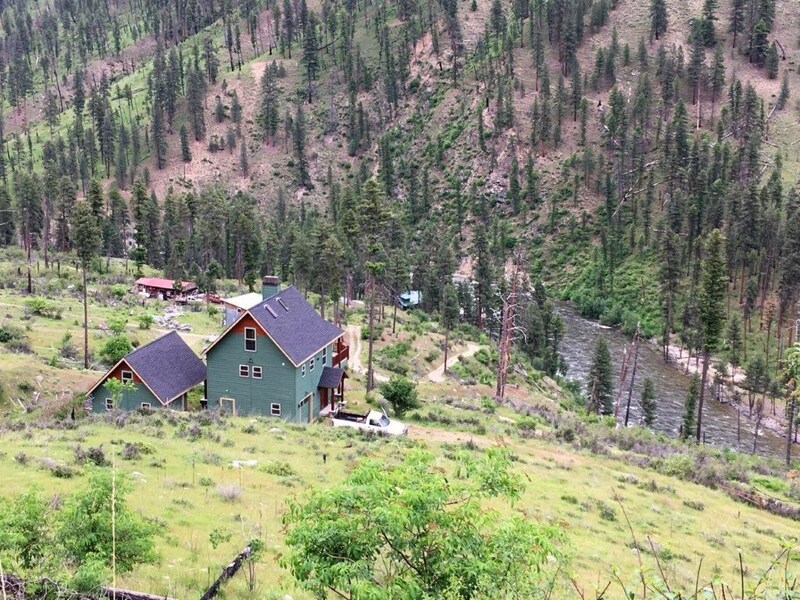 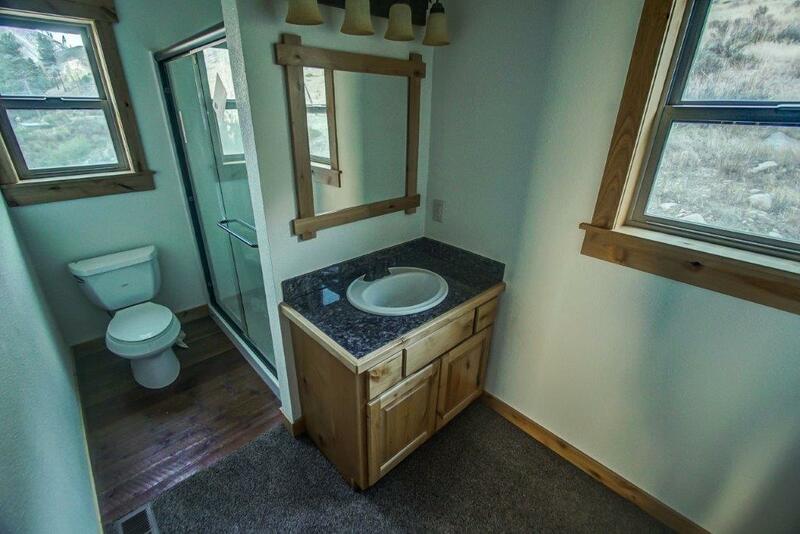 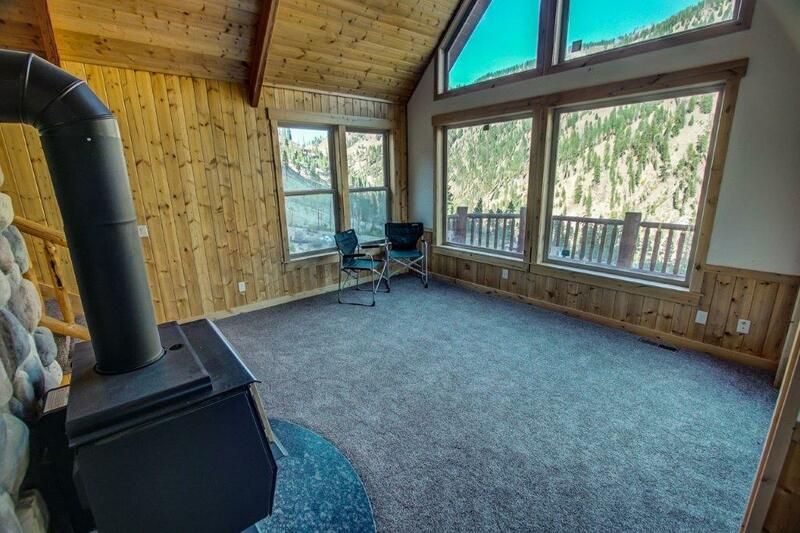 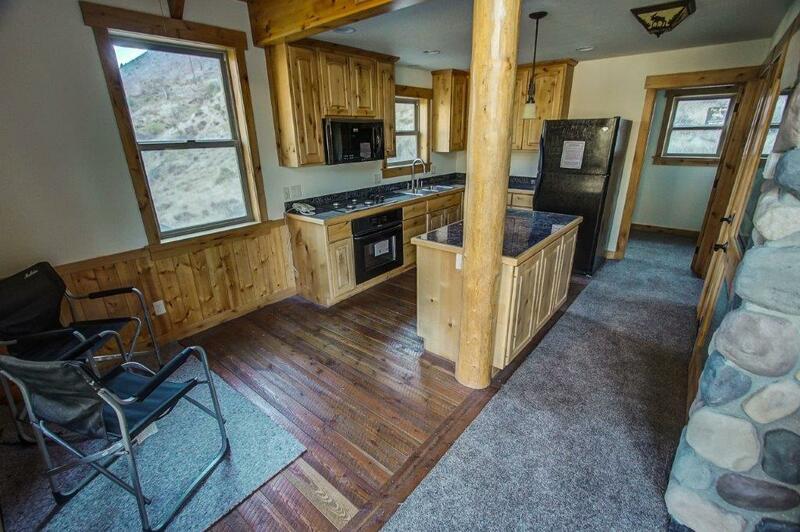 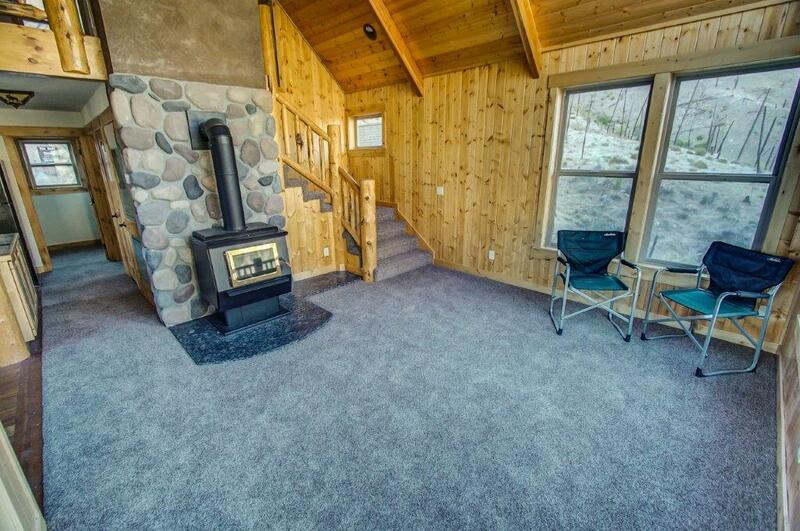 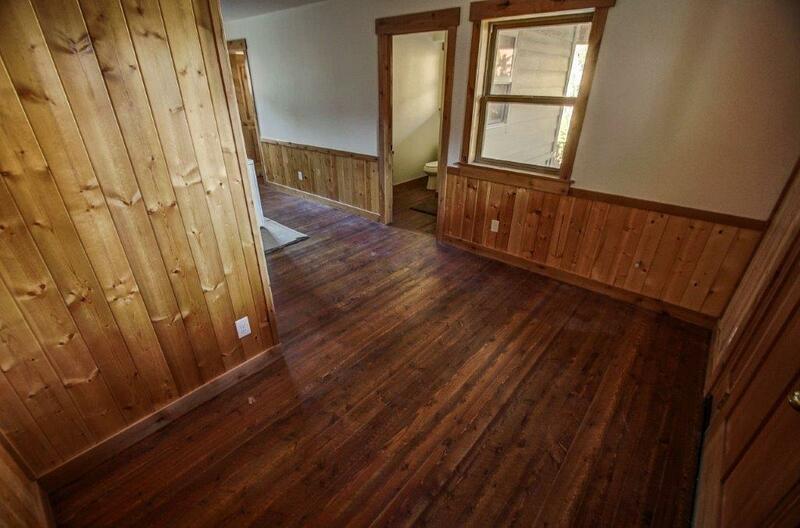 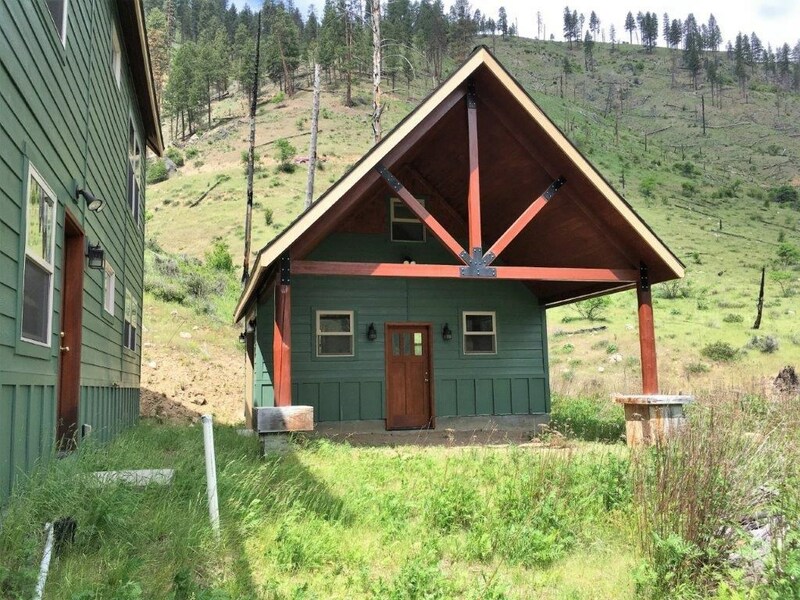 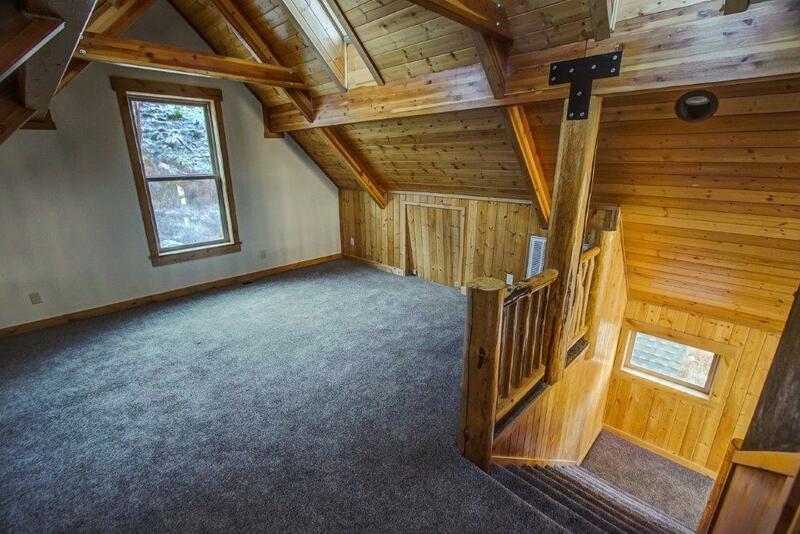 This beautiful mountain cabin is brand new and has every comfort. 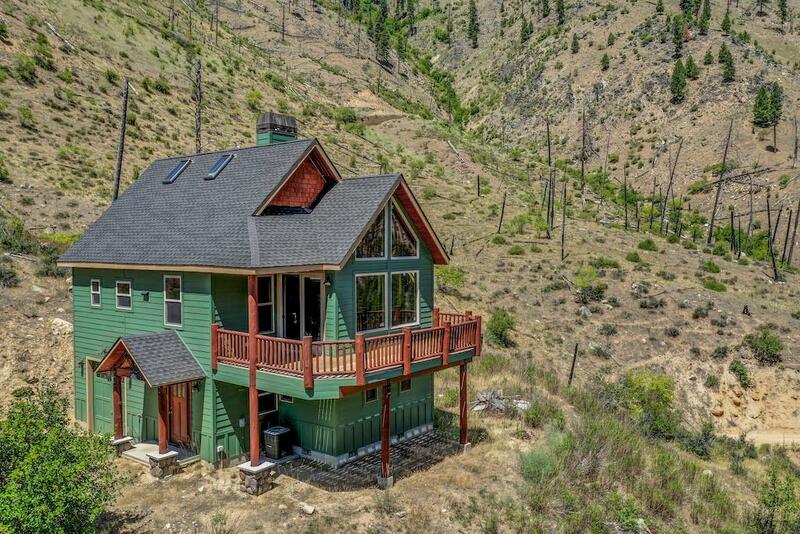 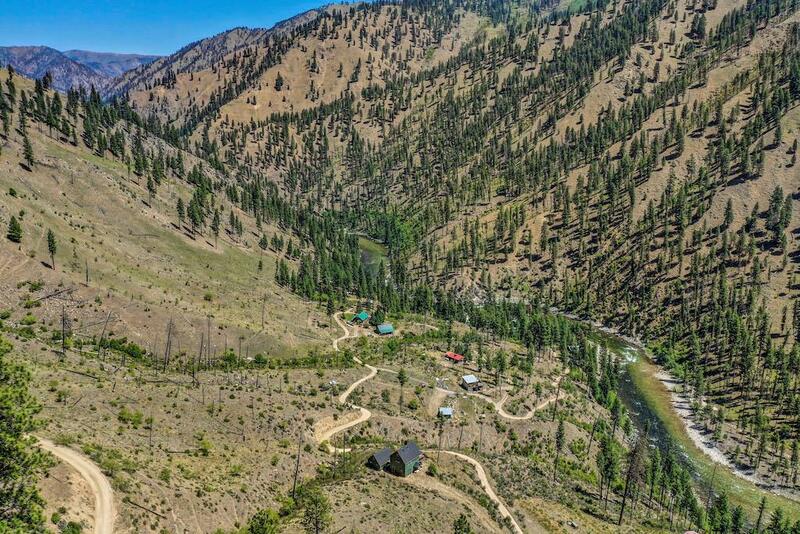 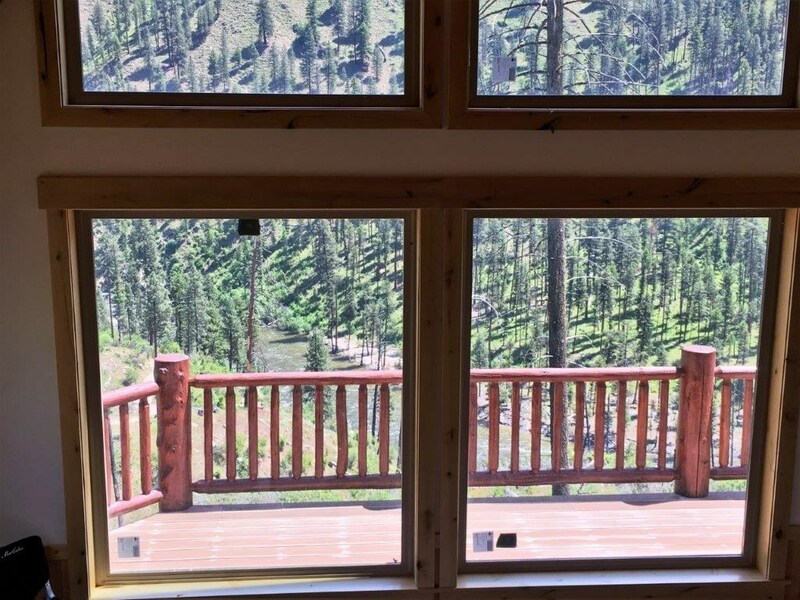 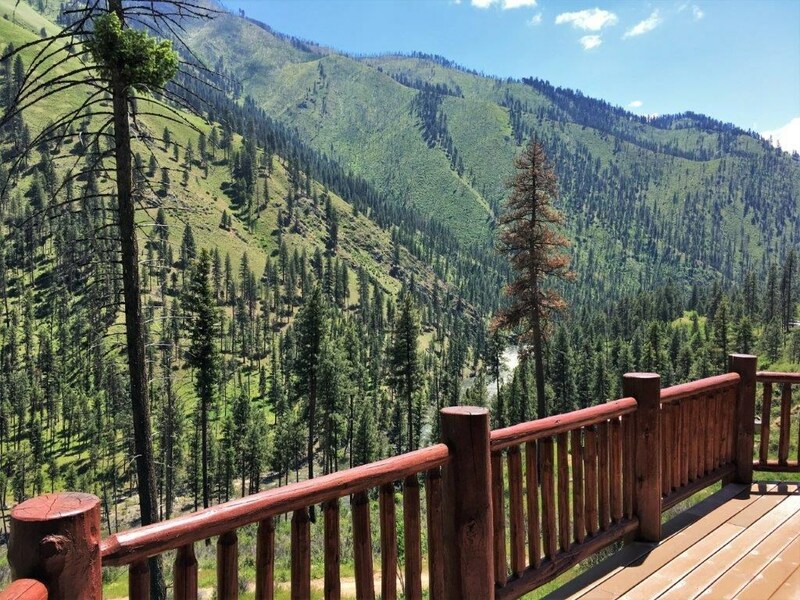 Big windows and deck overlook the South Fork with extraordinary canyon views. 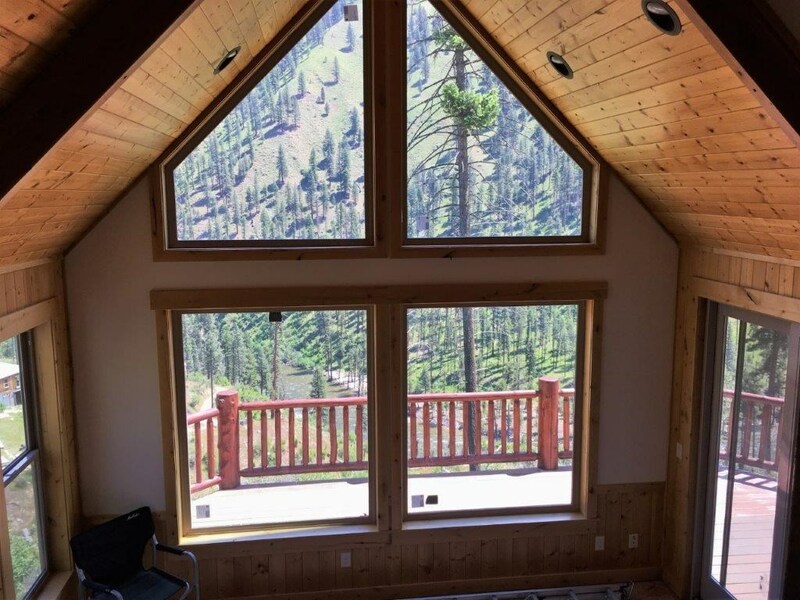 Extremely well-built construction features vaulted ceilings, timber beams, rough-sawn red fir floors, granite counters and hearth, alder cabinets and trim, tongue and groove pine, and top of the line lights and hardware. 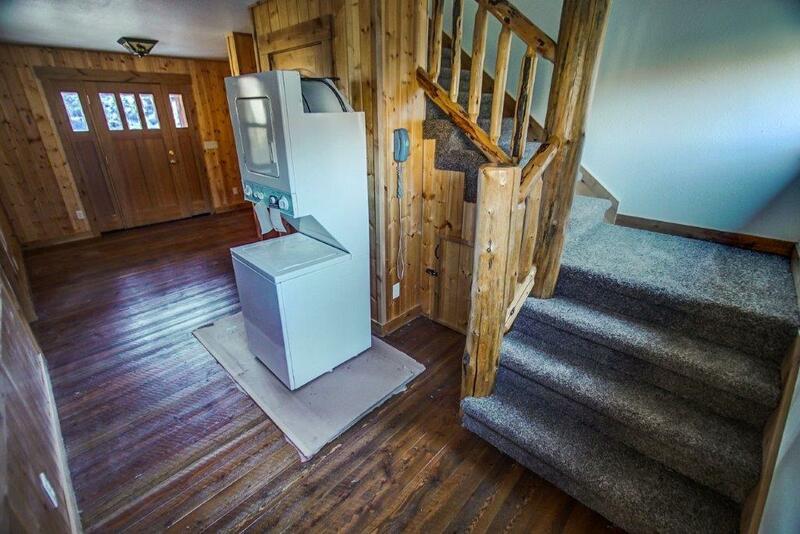 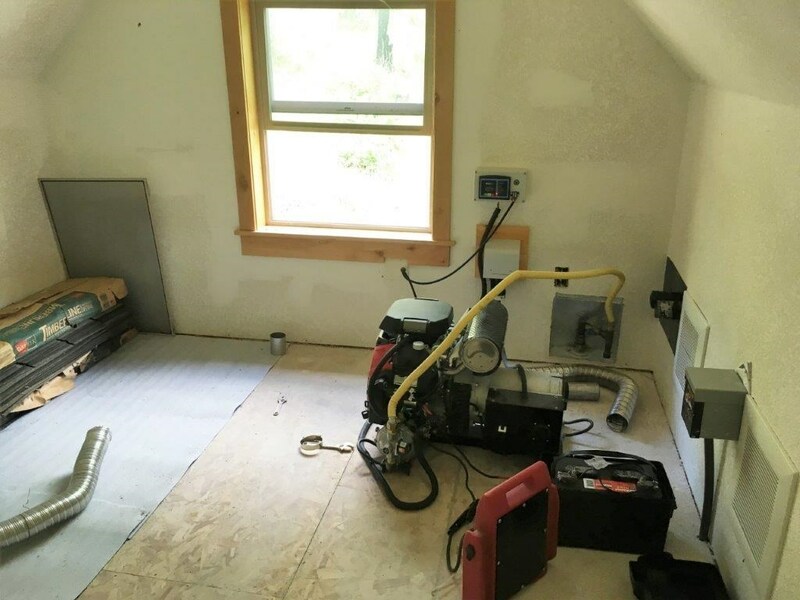 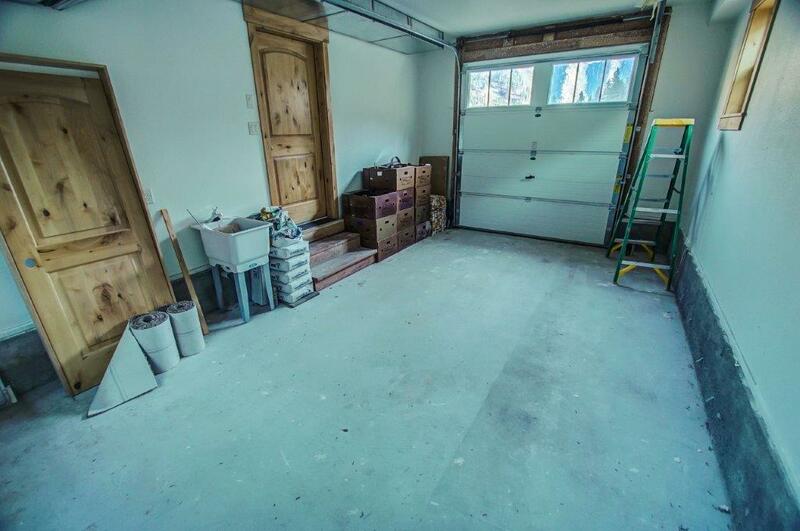 Includes gas furnace with AC, 2 propane generators wired into the house, and propane range, fridge and dryer. 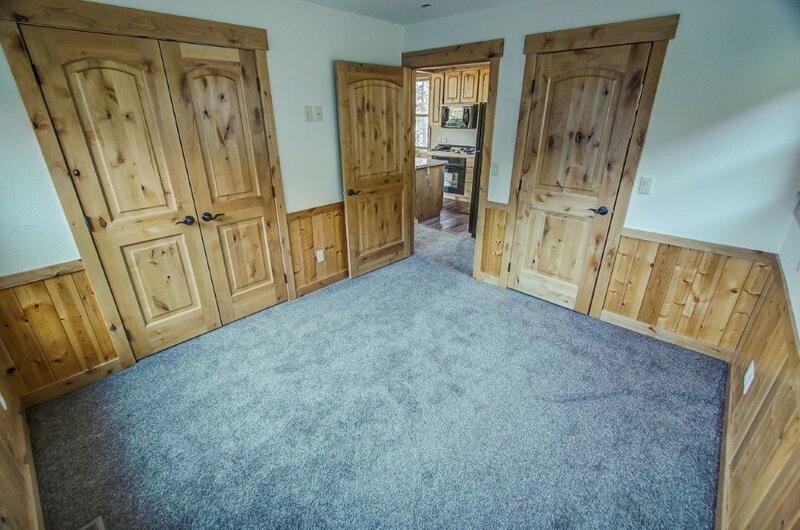 Carpet is being installed. 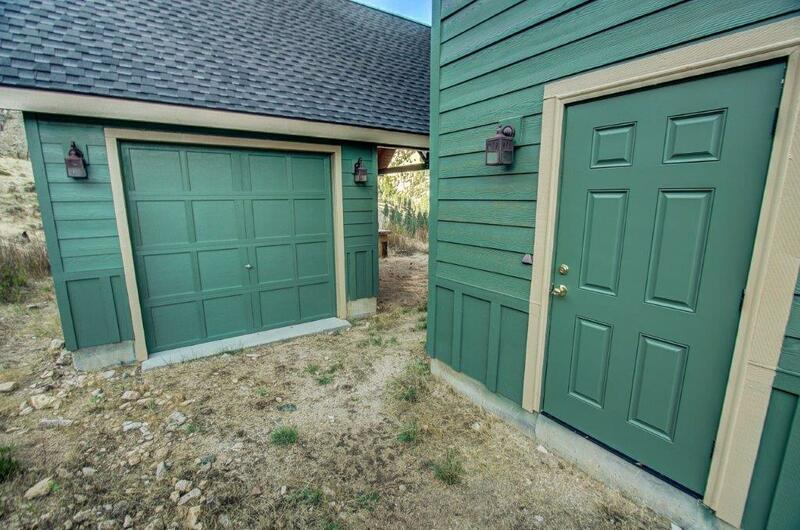 Attached 1-car garage and detached garage with covered porch. 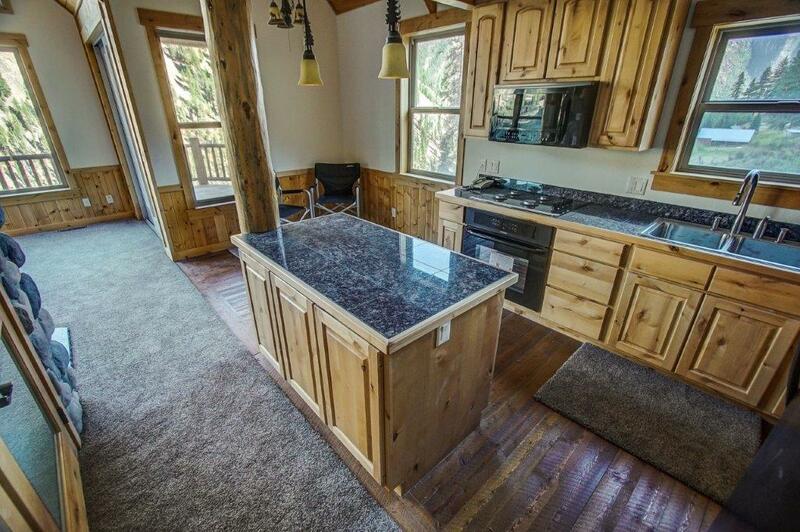 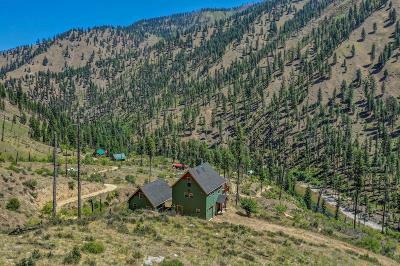 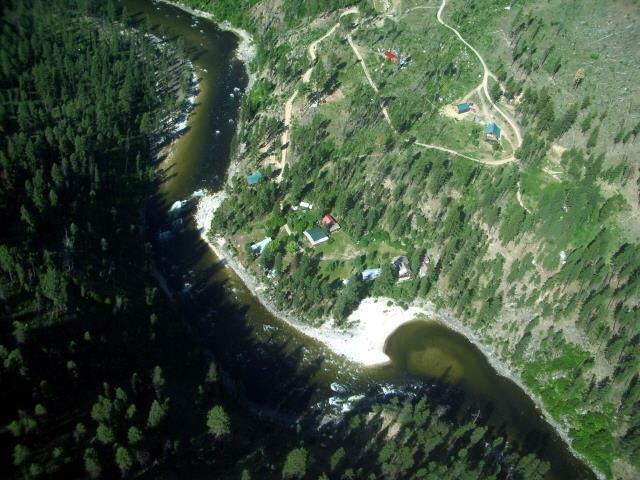 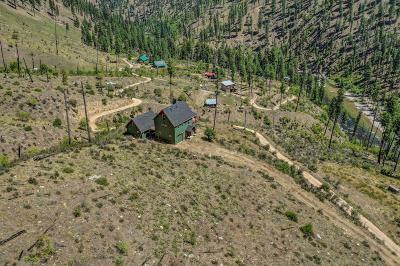 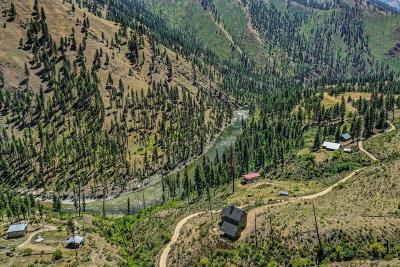 Located in the heart of Payette National Forest. 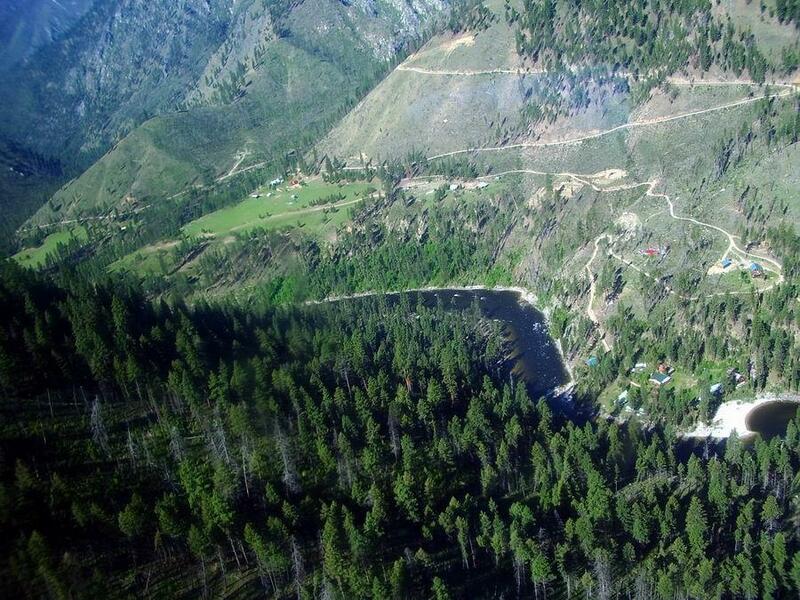 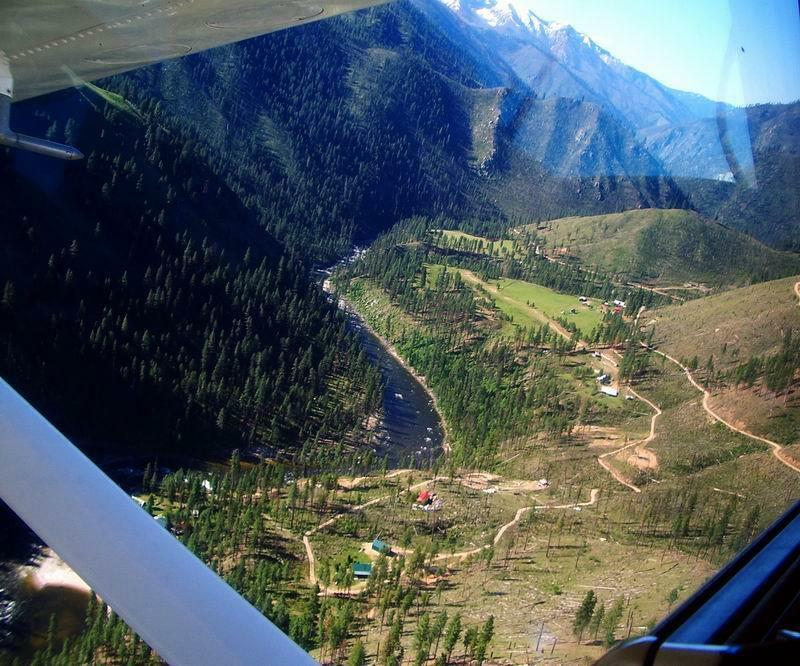 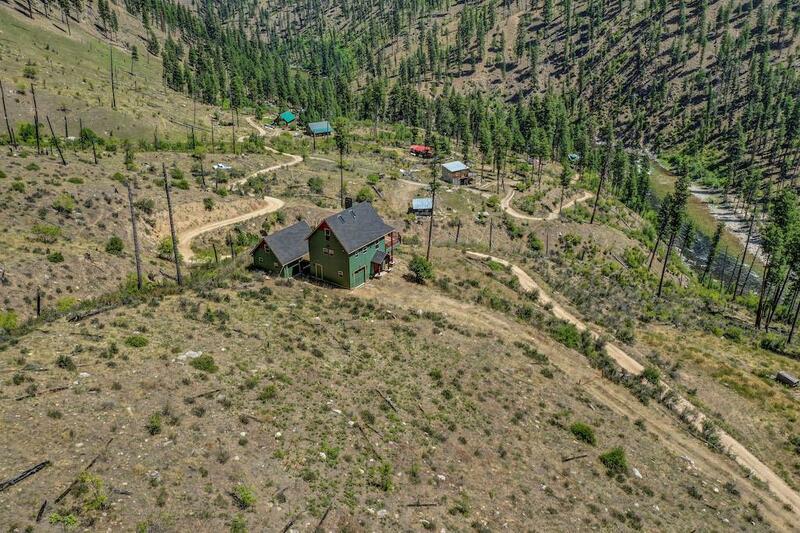 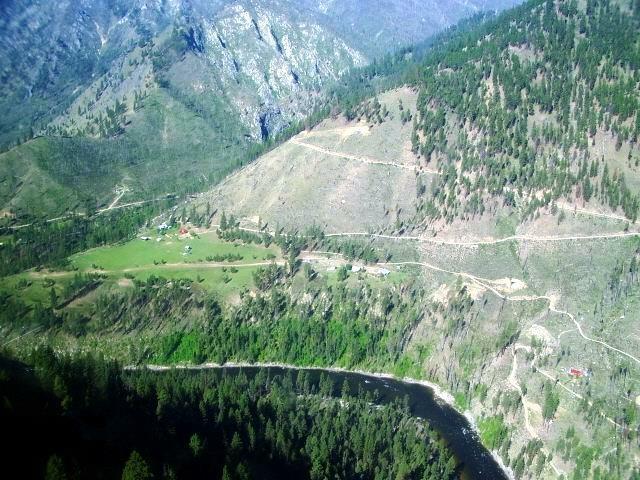 Airstrip access, 2 hunting units, great fishing and endless trails and roads for recreation. 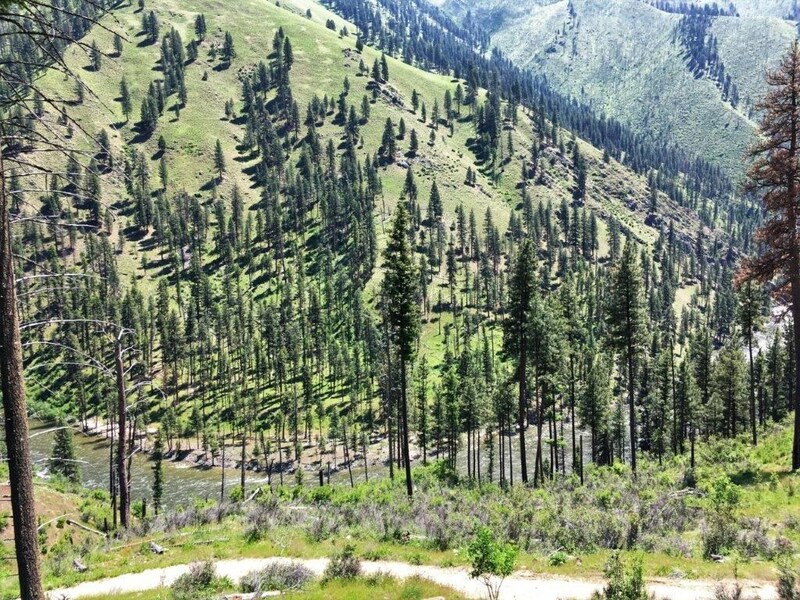 60 miles by road to McCall. 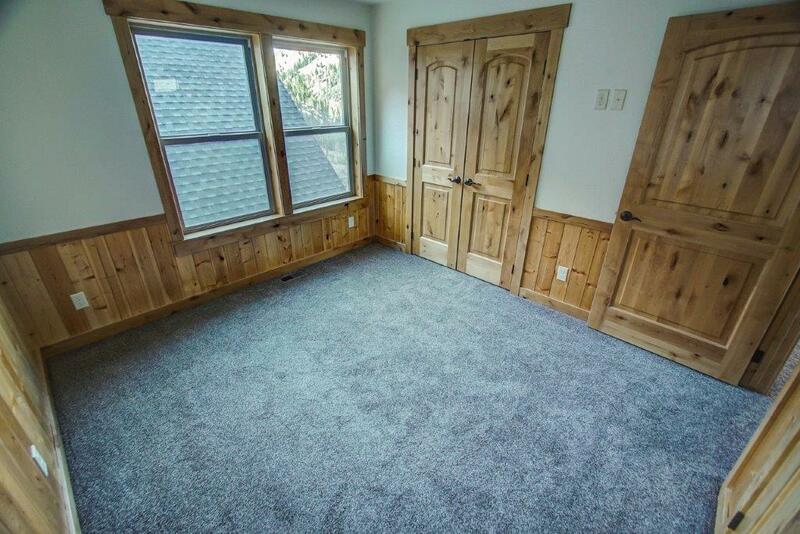 Truly a rare find.